CTO Lauren Talbot said Pull helps people understand what their text messages say about their personal connections. 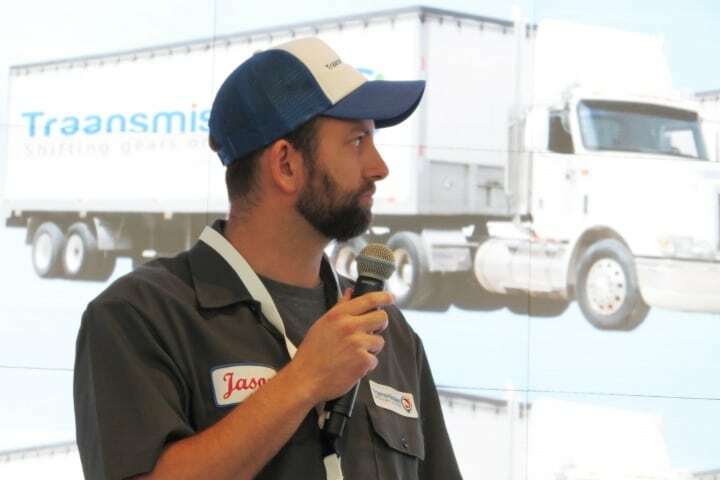 Jason Cahill, CEO of Traansmission, believes his online, location-based marketplace can better connect freight truckers with shipping companies. CEO Mariya Nurislamova's subscription service, Scentbird, sends new perfumes each month to members. There have been recipe sites before, but CEO Yuni Sameshima said Chicory puts the ingredients into consumers' online carts. When folks look for jobs but do not want to alert their current bosses, CEO Maisie Devine said Poacht offers a discreet option. 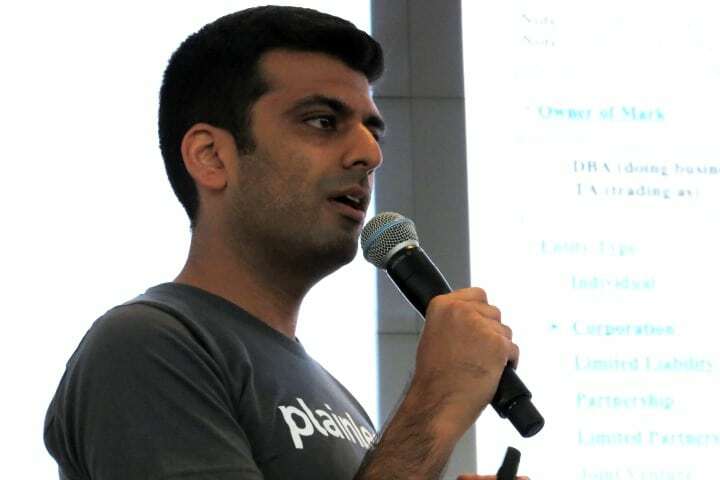 Plainlegal's cloud-based software automates various paralegal tasks for law firms, said CEO Nehal Madhani. 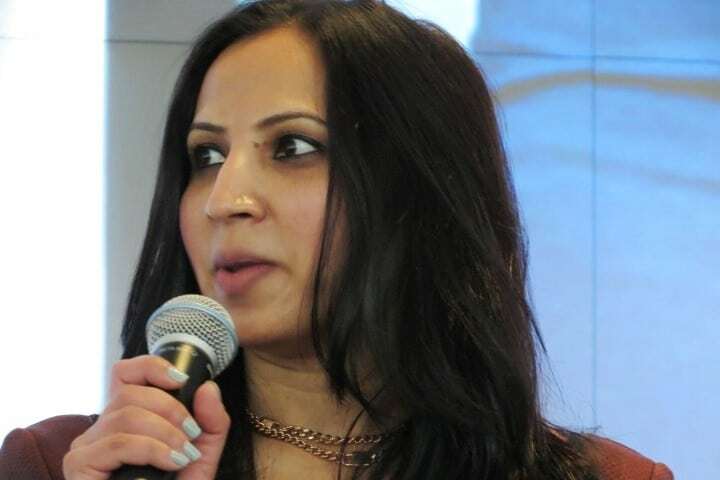 Co-founder Komal Kushalraj said e-commerce brand Numari is an affordable option for women's business apparel, and it fits better than off-the-rack purchases. 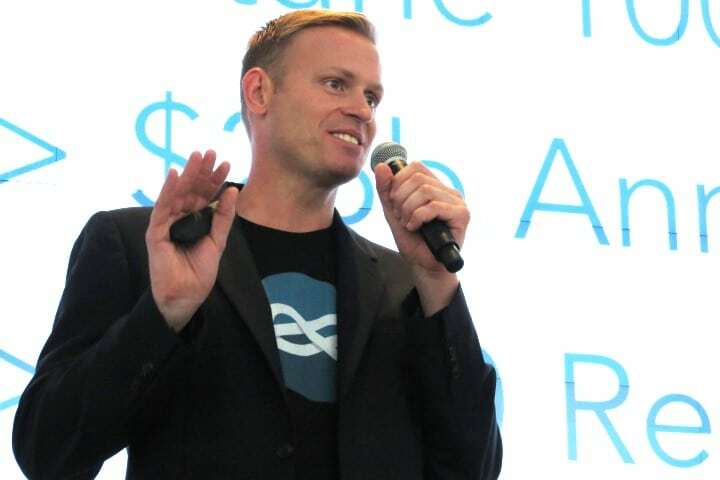 In an effort to make life easier for financial advisors and insurance reps, co-founder Jeff Tompkins said AdvisorConnect matches such professionals with potential clients based on their existing online connections. 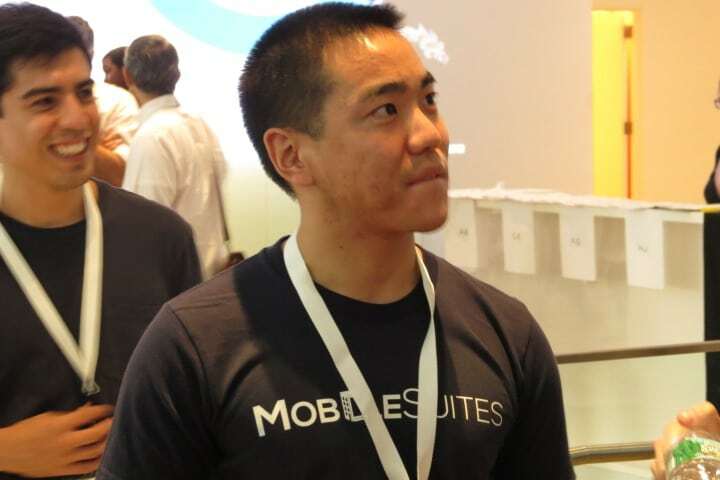 The MobileSuites app collects many hotel services into one place, from housekeeping to dry cleaning, said CEO Dennis Meng. 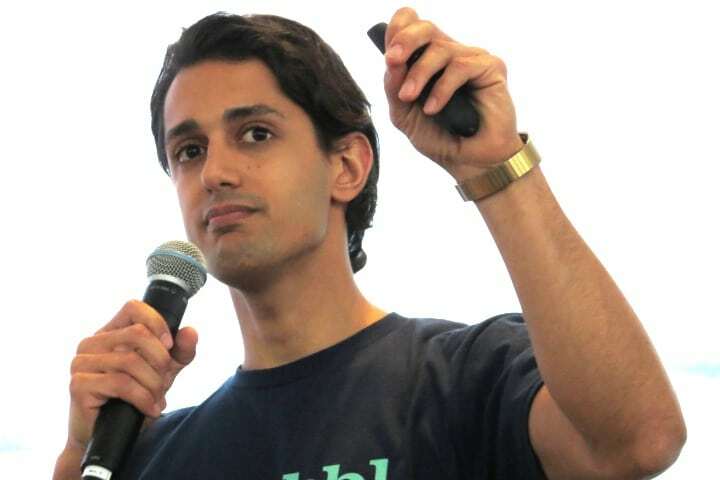 Bubbl lets people share short, "snackable" video clips, said CEO Muahan Zonoozy. 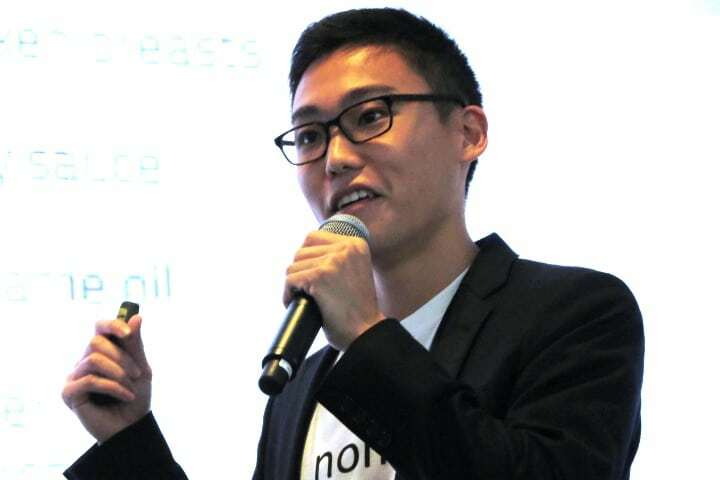 Featuring an eclectic mix of ideas, on Tuesday the Entrepreneurs Roundtable Accelerator held a demo day in New York for its latest class of 10 graduates. The slideshow above offers a taste of each startup’s plans—which ranged from professional services to perfume ordering—but a couple of their ideas caught my attention. Traansmission, presented by CEO Jason Cahill, is an online marketplace for the logistics industry that puts independent freight truckers in touch with shipping companies looking for haulers. There is not always a steady stream of work for independent drivers, he said, as they crisscross the highways. “One in every five trucks on the road is empty,” said Cahill, a former Green Beret and network engineer. Brokers can connect shipping companies and freight truckers for a fee. Cahill said Traansmission cuts out that middleman, gives real-time information about local shipments that need transport, and route recommendations. Another novel idea to emerge was Pull, an app that gauges the response time between texts, which could predict the potential outcomes of relationships. 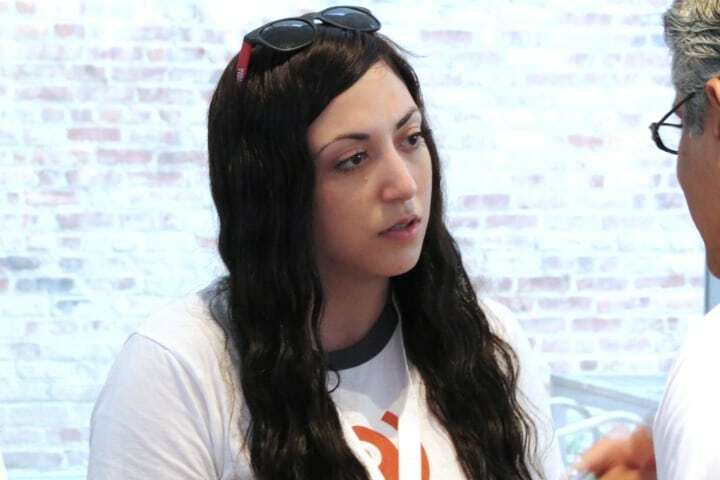 Chief technology officer Lauren Talbot explained that Pull graphs patterns and the pace of message exchange, which may show the level of personal interest between the texters. “What we do is kind of like Moneyball for text messages,” she said. Pull is building algorithms, Talbot said, to help people optimize their relationships. One of the app’s features gives users five seconds to decide if they want to stop a message from being sent. It is no secret that many college students, and other youths, converse largely through texting. Talbot said the frequency of responses to texts is an overlooked, nonverbal form of communication, which Pull can illustrate. “If you’re taking longer and longer to respond, maybe you are losing interest,” she said.